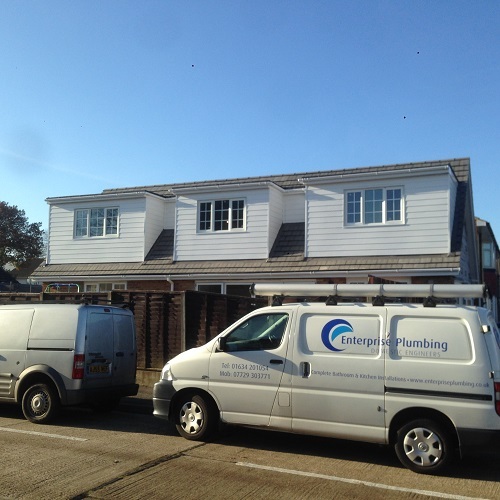 GJ Roofing have resolved all types of roofing issues in Rochester Medway Kent and the surrounding areas over the years, by only using the best quality roofing supplies available and conducting all work out to the greatest of standards. With over 000’s of happy local roofing clients to date, we must be doing something right in Rochester. 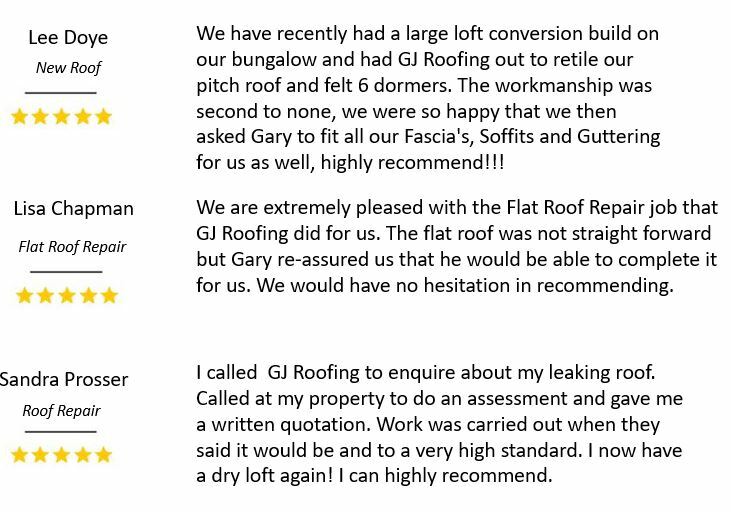 G J Roofing is a Family Run Roofers Rochester Kent with over 20 Years Roofing Experience and with 000’s of Happy Customers tells you everything you need to know about us! 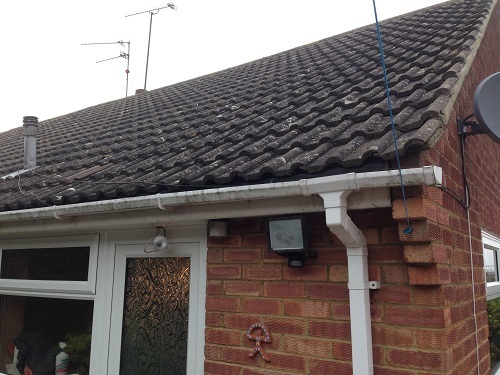 GJ Roofing is respected and probably the most trustworthy roofers Rochester Kent has to offer. 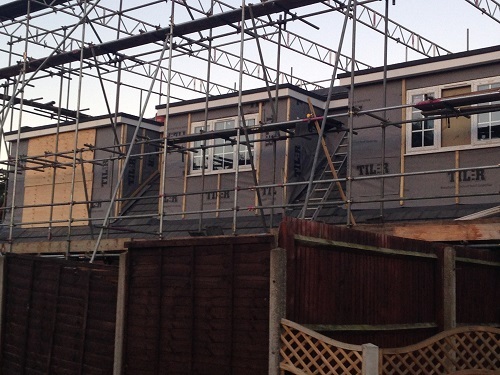 We have been established in Rochester Kent for over 20 years and unlike most other Roofers Rochester Kent and roofing businesses (the cowboys) who change their names and numbers regularly over the years for certain reasons, therefore why the roofing business has such a bad name in the Rochester and Kent area. 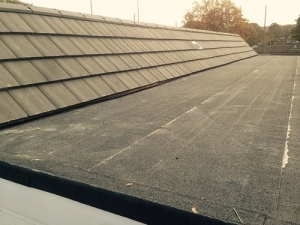 We have resolved all types of roofing issues in Rochester, Medway and the surrounding areas over the years, by only using the best quality roofing supplies available and conducting all work out to the greatest of standards. With over 000’s of happy local roofing clients to date, we must be doing something right in Rochester. 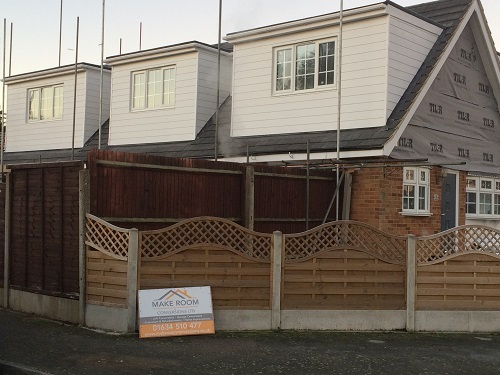 GJ Roofing don’t need to spend ridiculous amounts of money on advertising as most of our business is created from word of mouth and recommendation, hence our excellent local roofing reputation in and around the Rochester Kent roofing area. 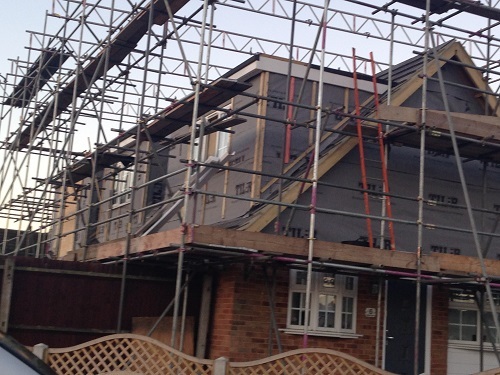 We consider this to be the greatest form of advertising, so we continually aim to give our roofing clients 100% satisfied with all roof repairs carried out. 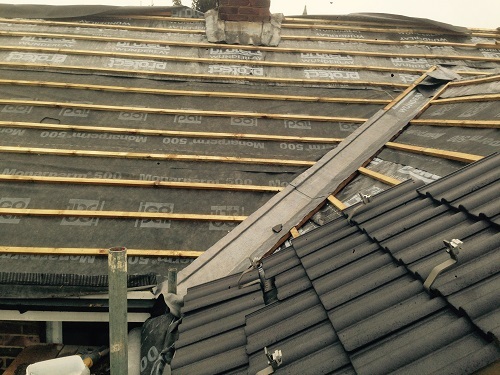 At GJ Roofing Rochester Kent, we know that the roofing business is a very competitive place, so we strive to give our roofing clients excellent quality at competitive costs, whether you need a completely new roof or just a roof repair GJ Roofing are here to assist. We can present you with free helpful roofing advice, roof surveys by appointment and urgent roof repairs all from a phone call. GJ Roofing can also send you a detailed written estimate upon request. GJ Roofing estimates are free with no commitment, so if you’re looking for a friendly local roofing company in the Rochester Kent area, please give GJ Roofing a call to see how we can fix your roof issues. We know what it’s like to need help and advice. Our philosophy is to treat you as we would like to be treated. It’s no wonder that some of our best reviews are about our amazing customer service. We know finding a trusted roofer can be a stressful task, contact our office and let us offer you a free quotation. Don't Put It Off !! GJ Roofing can help with all your roof repair needs from broken tiles to flat roofs.